An important milestone was reached this summer for ITER's power supply components, with the successful completion of the Final Design Review for ITER's reactive power compensation and harmonic filtering system. 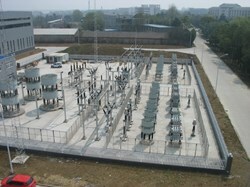 This unique system, responsible for fast-acting reactive power compensation on the high-voltage electricity transmission network, will stabilize the power grid and provide the required quality of electrical power to operate ITER. Its main role will be to regulate the reactive power flow and control the voltage variation and current/voltage harmonic distortion of the 66 kV busbars in ITER's pulsed power electric network. 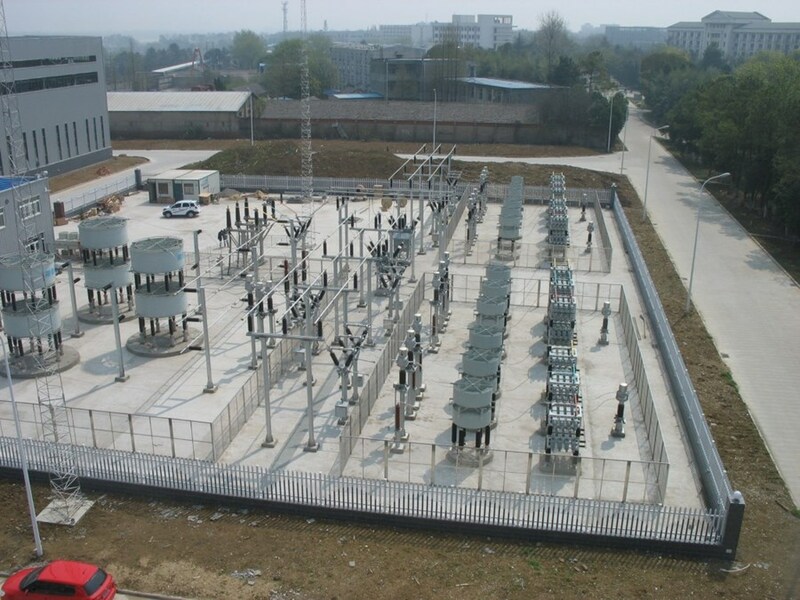 One of the largest reactive power compensation and harmonic filtering systems in the world, it will include three identical 250 Mvar units (at 66 kV and 50 Hz). The Chinese company RXPE (Rongxin Power Electronic) was awarded the procurement contract in December 2011, after the Chinese Domestic Agency concluded a Procurement Arrangement with the ITER Organization in April of the same year. The Procurement Arrangement covers system design, manufacturing, factory tests, inspections, delivery, installation, assembly and site tests. At the Institute of Plasma Physics, Chinese Academy of Sciences (ASIPP) in Hefei, an 80 Mvar test platform has been installed that will also serve to test Chinese-manufactured AC/DC converters. A type test of the single-phase thyristor valve—one of the main components of the reactive power compensation and harmonic filtering system—has been carried out to verify performance in accordance with the specifications of the Procurement Arrangement. 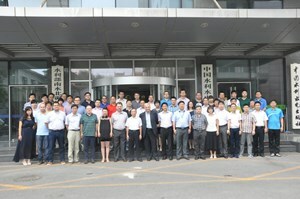 During the Final Design Review held in Beijing at the Chinese Domestic Agency from 30 July to 1 August, interface requirements were carefully checked and clarified, key electrical design parameters were evaluated, Factory Acceptance Tests (FAT) and Site Acceptance Tests (SAT) were fully discussed, and site installation procedures and tooling were investigated. The ITER Organization technical team, including external experts, reviewed all of the documentation in advance before its official submission to make sure that the key points of the design were presented clearly and precisely. "Thanks to the great collaborative effort between the ITER Organization and Chinese Domestic Agency teams, we have successfully finished the Final Design Review," said the review Chair Ivone Benfatto, who leads the Electrical Engineering Division at ITER. "We appreciate your effort and the extensive preparations for the Final Design Review. The work is challenging, but I believe that if we combine our collective wisdom we can achieve our common goal."